Online marketing moves at light speed and to keep up you need a strong foundation & judgment to think critically, act independently, and be extremely creative. Our online marketing always starts with a solid website design — and from there we build the entire marketing platform. 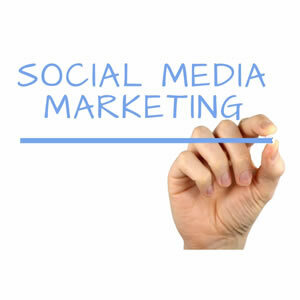 Our social media marketing strategy is more than just a Facebook business page or Twitter feed. It’s a powerful engagement engine and web traffic driver. We identify your business goals, brand objectives, to shape your marketing strategy and successful marketing campaigns to ensure your unique brand goals are met. 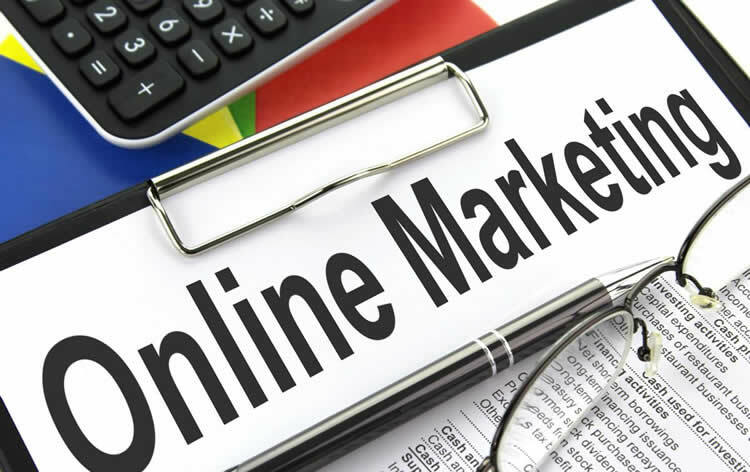 As a professional online marketing services company we can handle every area of your online marketing needs. 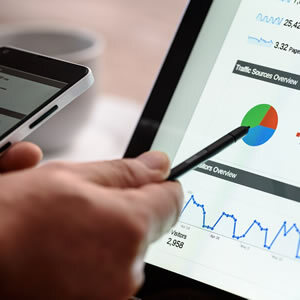 We take the guess work and the fear out of online marketing, because you no longer have to guess when it comes to a effective online marketing services strategy, or about how your marketing investment is performing online. 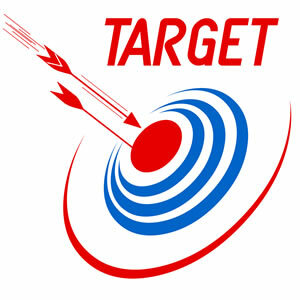 We assist businesses with their online marketing whether they are targeting local customers in Victoria, Nanaimo or Vancouver, or needing to compete globally / nationally. Our central location in Campbell River on Vancouver Island allows for both easy hands on accessibility to our firm and the affordability and informal approach to business that people enjoy from a small town BC business. But don’t let our small town location fool you, we are a motivated, results based Online Marketing Services firm that Blends creativity with technology to combine these extraordinary mediums into a powerful lead generation process – opening up new opportunities and markets with incredible effectiveness. 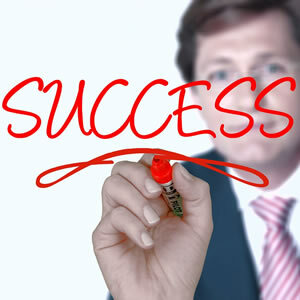 Cahill Web Studio creates some of the most successful small business Online Marketing Services solutions anywhere in BC. Ready to discuss your next online marketing project?